The gateway to new beauty and wellness products from around the globe! was formed to recognize military and government service . Unlike orders of Monarchy, the Legion of Honor recognizes members only on account of merit and bravery. The institution exists to this day with the current Grand Master being Nicolas Sarkozy the President of the French Republic. 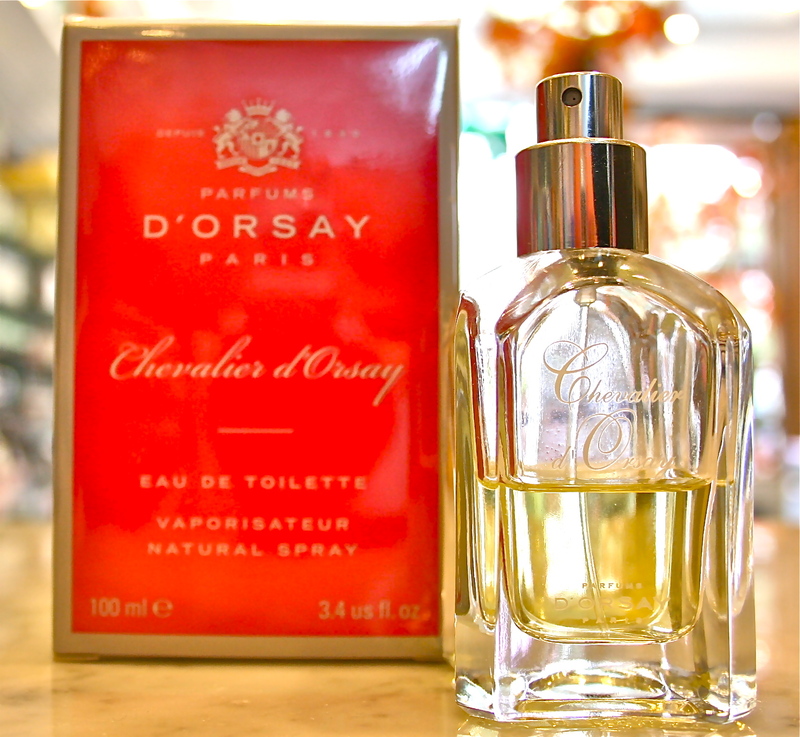 You may not achieve his aromatic level however you can capture the sweet scent of Chevalier by D’OSAY at Thompson Alchemists in Soho NYC. The fragrance definitely deserves merit with its soothing cinnamon and invigorating cardamom which bring out the well earned feeling of Chevalier. 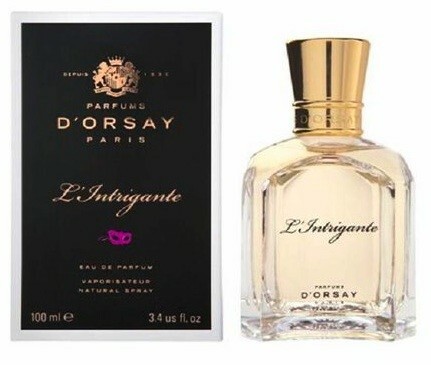 This new fragrance for men and women has a spicy heart with top notes of cardamon, coriander, cedar leaves and black pepper. 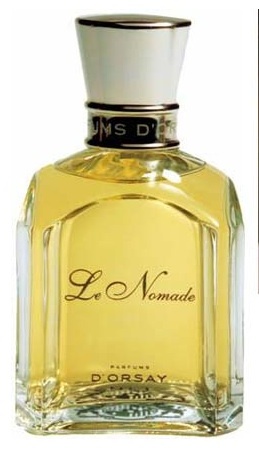 A tender Eau de Toilette. A new moisturising and relaxing body essence. Used at night – Friction de Nuit reduces the tensions of the day while moisturising the skin.